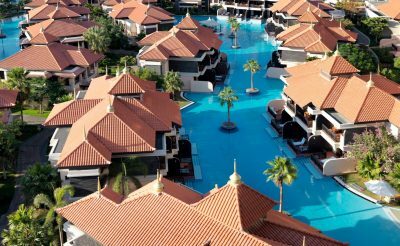 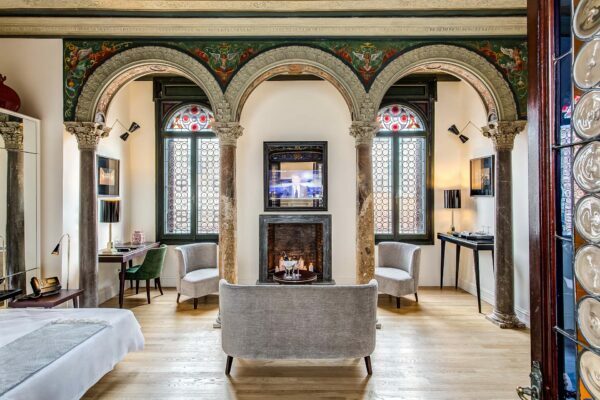 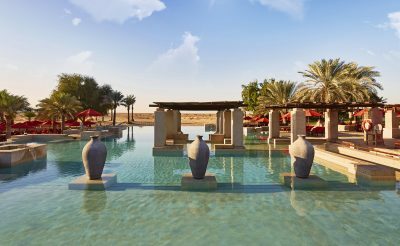 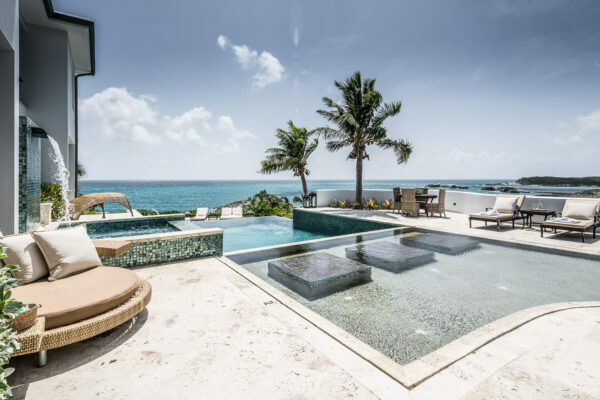 Whether your idea of the perfect holiday includes cuddling up beside the fire, lounging poolside as you work on your tan, or enjoying stunning city views from your very own alfresco terrace, we’ve rounded up the most luxurious properties available to rent through Airbnb's Luxury Retreats sector that are perfect for your next getaway. 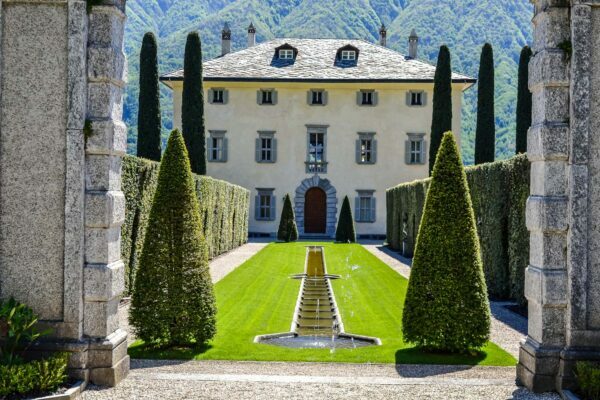 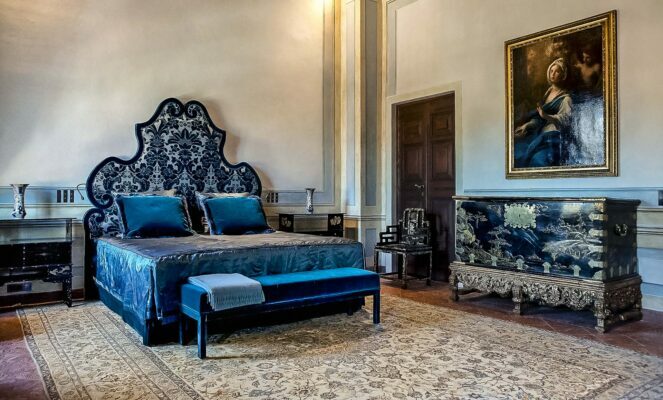 Located on Lake Como’s secluded western shore, this sixteenth-century palazzo is the perfect destination for a family reunion, wedding or any other celebration that warrants one of Italy’s most luxurious settings. 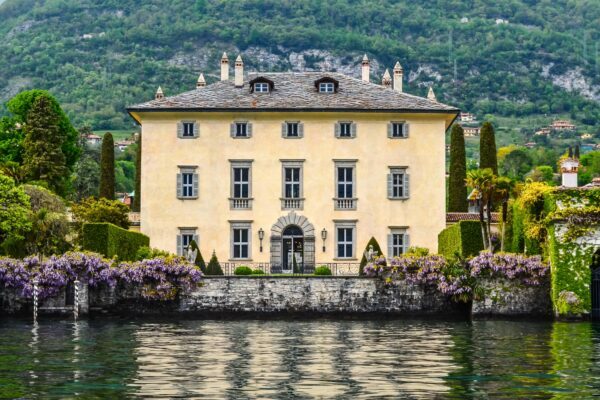 The gated property features incredible views of Lake Como, expertly manicured gardens, and a helicopter pad should you wish to arrive in style. 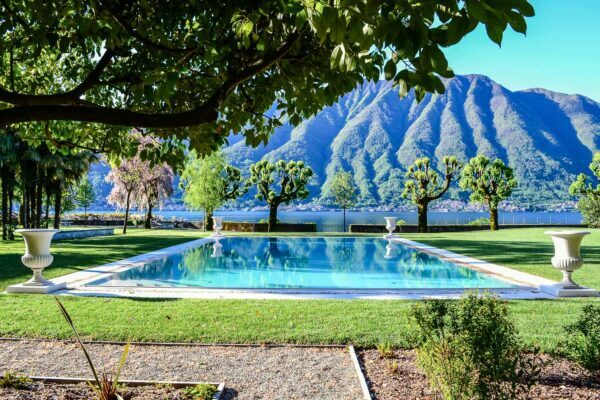 Staff including daily housekeeping, a butler, and a private chef are always on hand, and with the town of Lenno and it’s Lido di Lenno Beach within a short walk, you and your 27 guests will have plenty of places to explore. 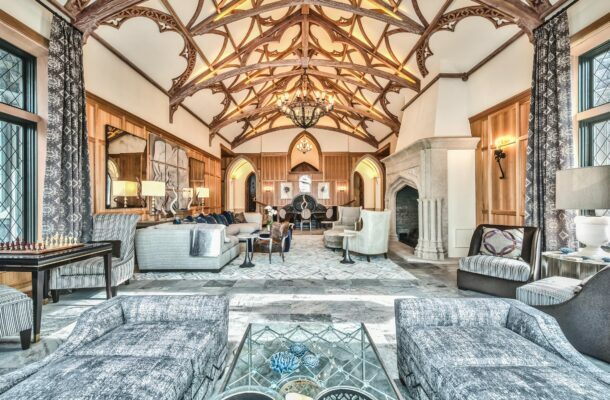 Inspired by fairy tale architecture and the grandest European estates, this Utah property is pure elegance. 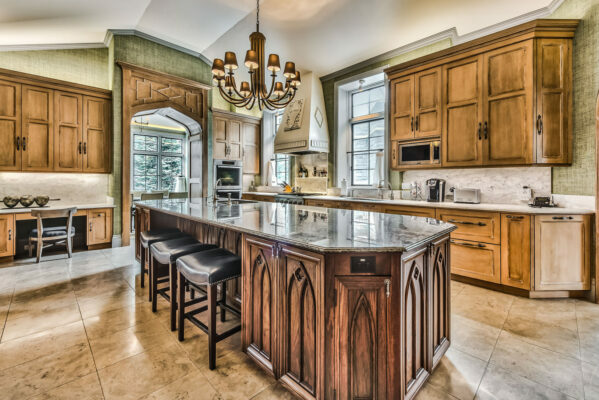 A wealth of luxury amenities and five bedrooms let you and up to 22 guests live like royalty. 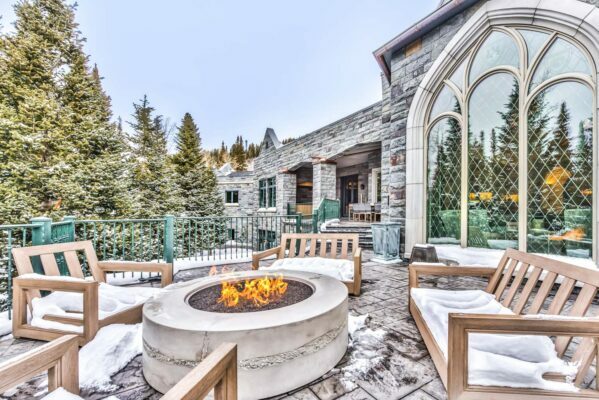 You can choose to enter the castle through the private gatehouse or via ski-in, ski-out access to Canyons Ski Resort. 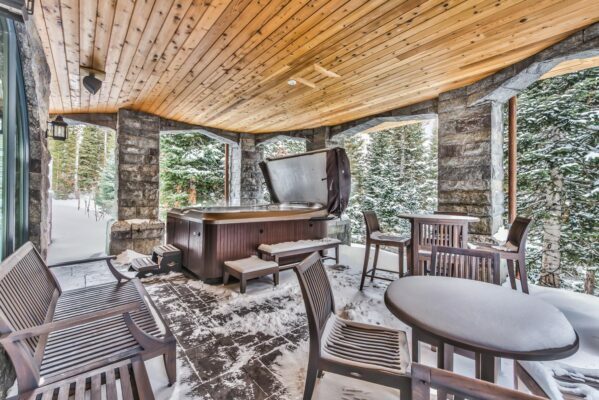 The villa has expansive outdoor living areas with plenty of loungers, a barbecue, firepit and hot tub. 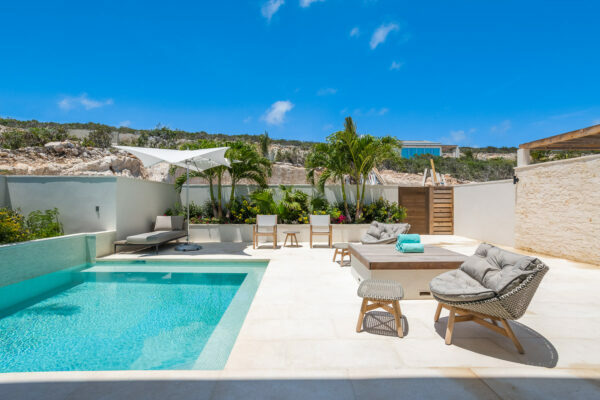 Sun-splashed days and balmy nights are yours to enjoy at the oceanfront Gansevoort Villa. 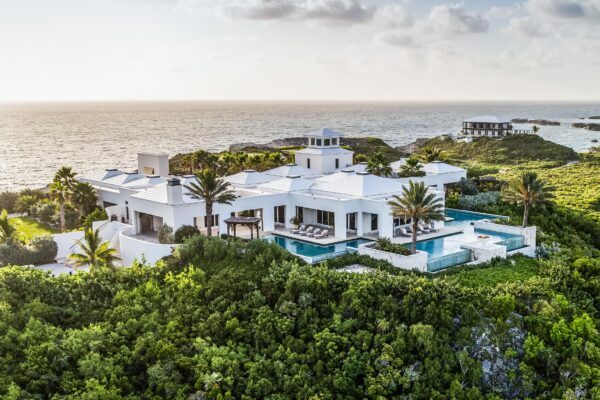 Its nearly 8,000 square feet of indoor and outdoor space, along with four bedrooms, can accommodate up to eight guests in contemporary luxury. 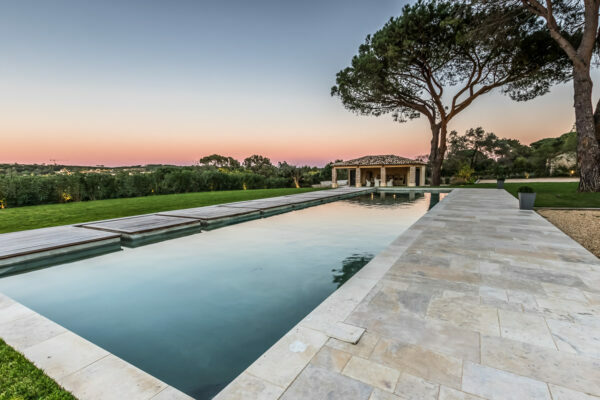 Make the most of the picturesque setting in outdoor living areas with an infinity pool, courtyard swimming pool, barbecue, private dock, plenty of loungers and a firepit. 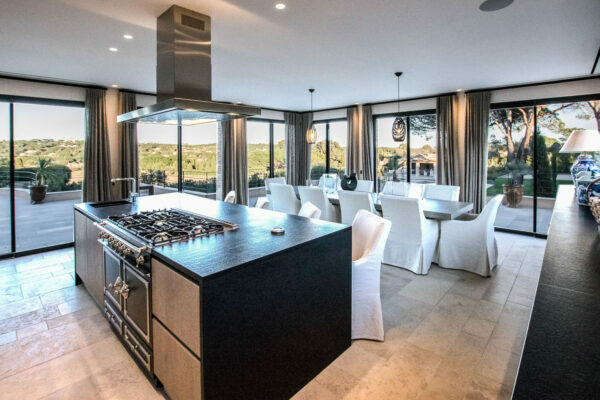 Boasting unparalleled views over Pampelonne Bay and St. Tropez, Villa Victoria is situated between Canoubiers Beach and the village of St. Tropez itself, putting you close to the sea, shopping, dining and more. 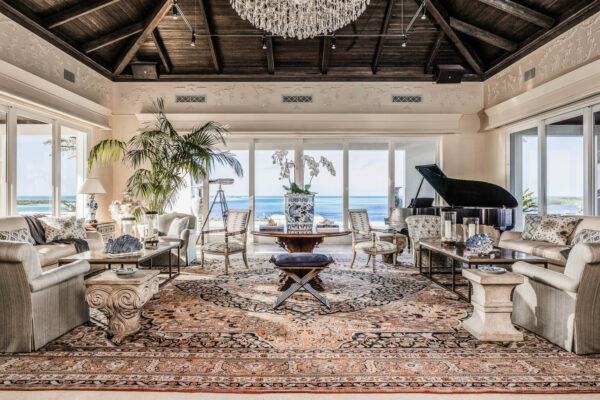 A full staff, state-of-the-art amenities and incredible contemporary interiors make this property feel like your own private resort in the French Riviera. 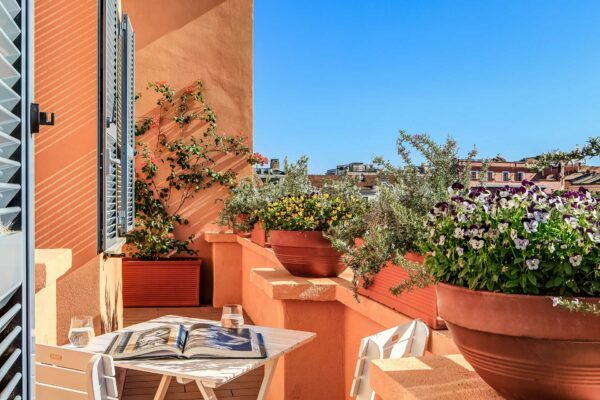 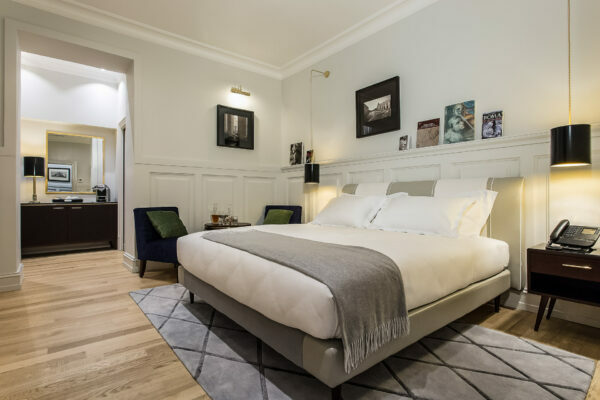 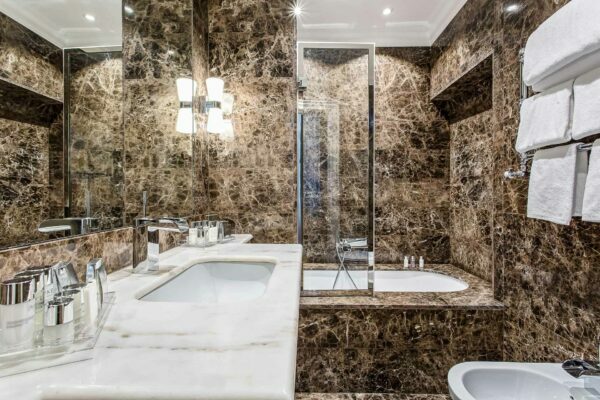 This extraordinary, three-bedroom penthouse is situated in the heart of Rome‘s Municipio 1, just a short walk from the Spanish Steps. 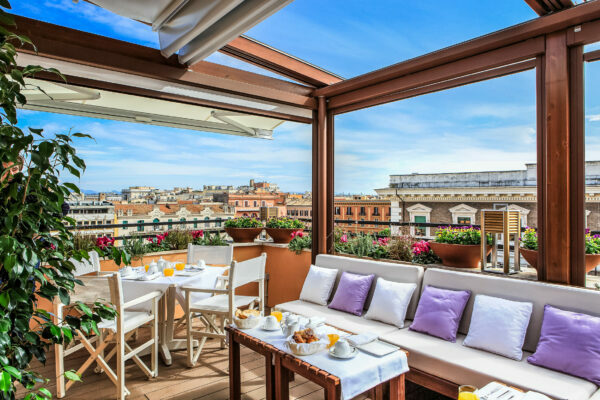 Featuring a spectacular alfresco terrace with breathtaking views of the Roman rooftops, along with exquisite interior living areas, this penthouse is perfect for a weekend away with friends. 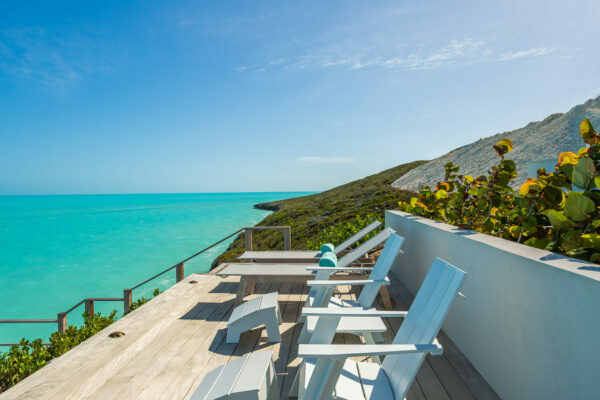 Not only is this Bahamas paradise part of the Exumas—one of the world’s most beautiful archipelagos—it’s one of the world’s only eco-friendly private islands, powered almost entirely by renewable sources. 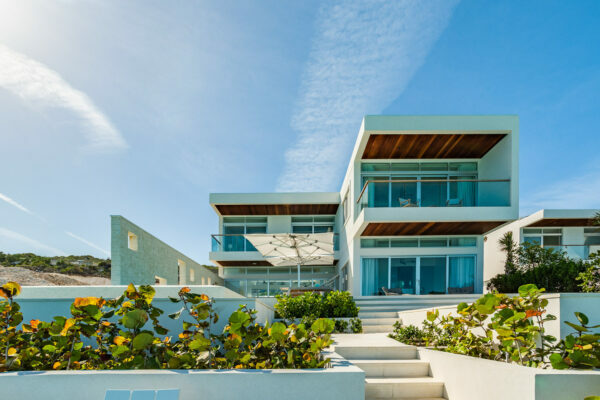 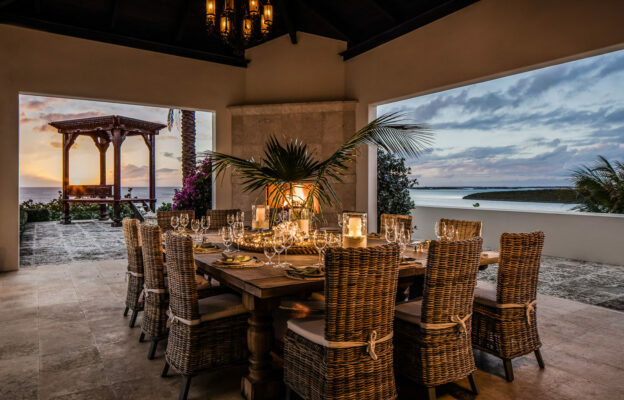 Four beautifully designed villas, a full staff, and 72 acres of hidden-cove beaches and breathtaking views can accommodate two to 30 guests in unparalleled Caribbean luxury. 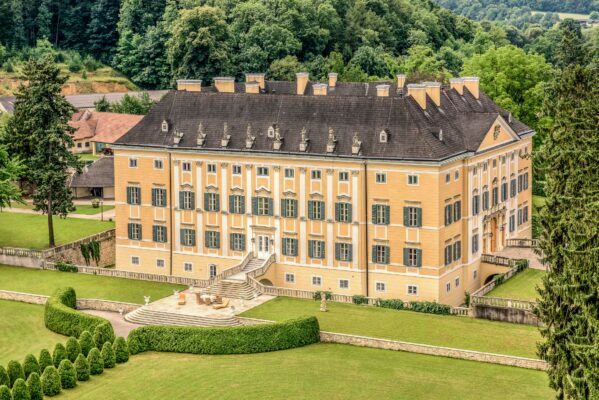 Chateau Petit Versailles is a spectacular castle in the Wiener Neustadt near Vienna. 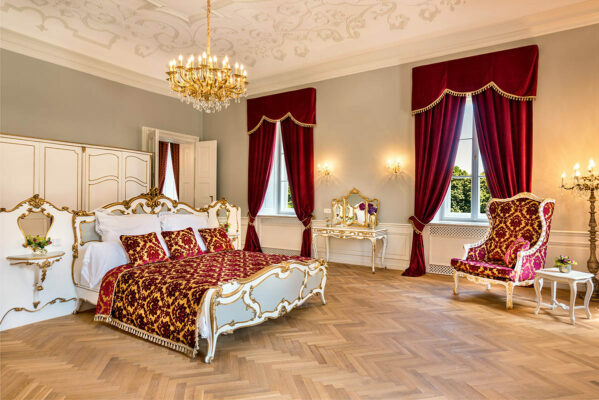 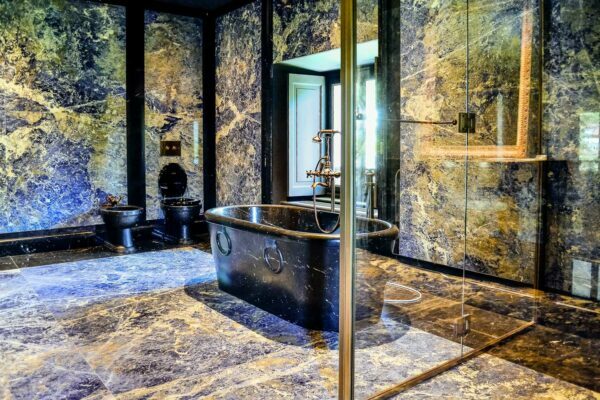 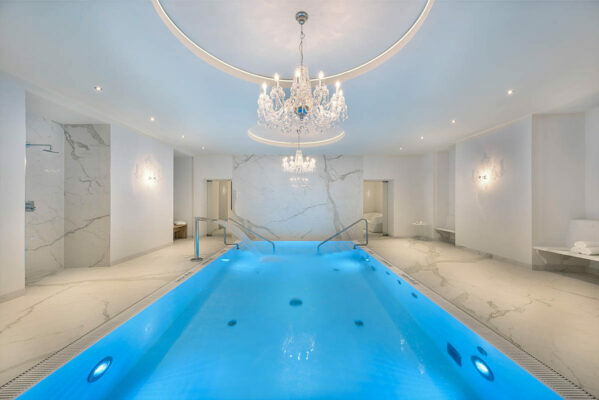 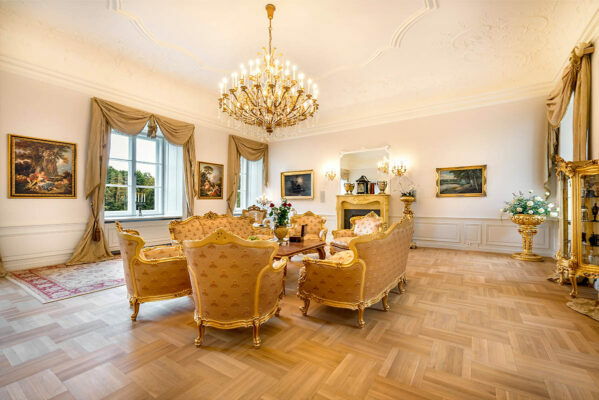 The chateau features stunning baroque design, extraordinary private grounds, 14 lavish bedroom suites, and outstanding interior spaces and amenities. 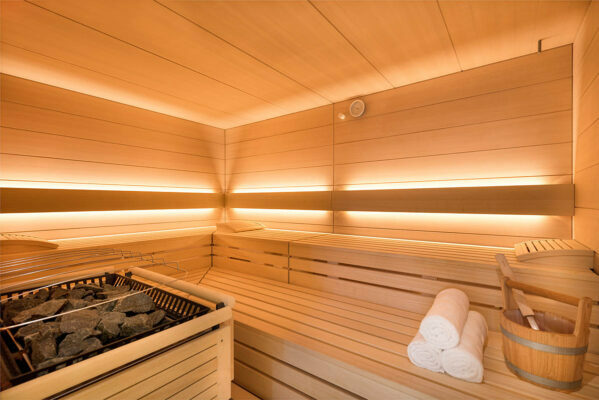 There’s also a spa and wellness area, which includes a sauna, steam room, massage room, and indoor heated swimming pool. 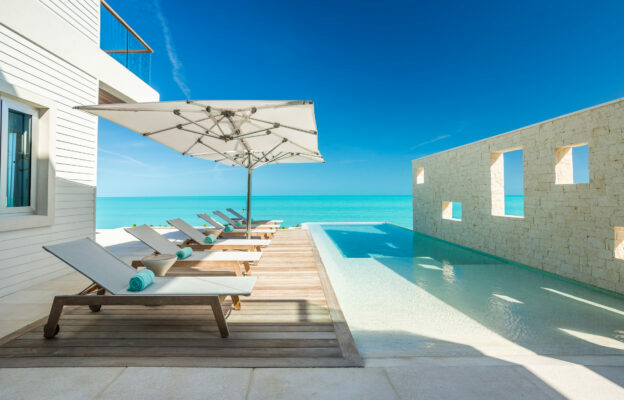 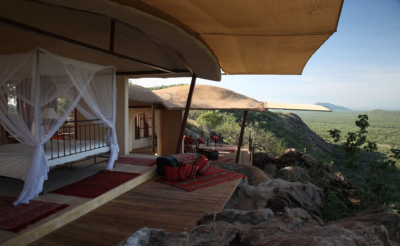 Six unplugged destinations for the ultimate digital detox.